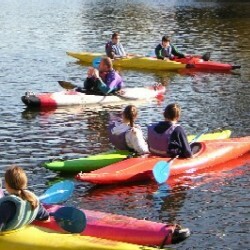 The Improver / Refresher Paddlesport Course is aimed at somebody with 2 - 3 days previous experience. It covers fundamental paddlesport skills & understanding of paddle, boat, water interaction, developing skills & introducing new ones. 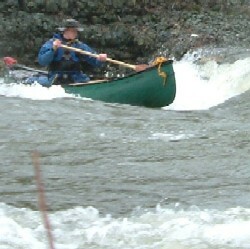 Based on flat water, the course will include a journey introducing simple moving water and the techniques to cope with surrounding environment. 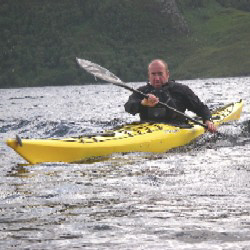 The course covers simple rescues and safety considerations (getting wet optional). 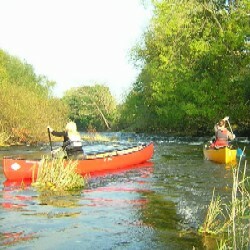 Participants will be given the opportunity to paddle different canoes and kayaks. This is a chance to gain a breadth of experience in paddlesport to take away & explore the sport further. 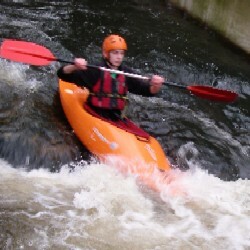 There is opportunity to be assessed for The British Canoeing Performance Awards.